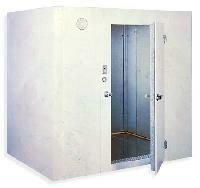 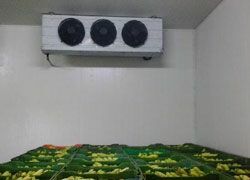 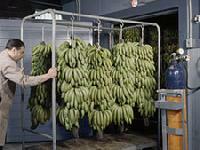 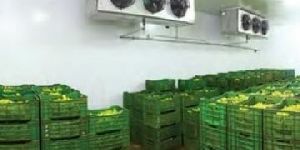 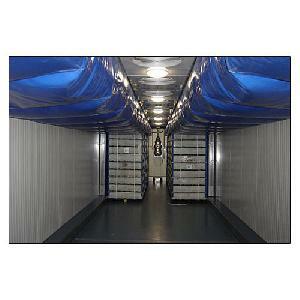 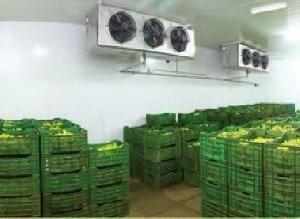 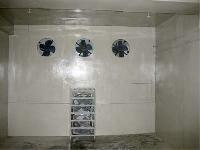 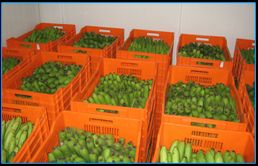 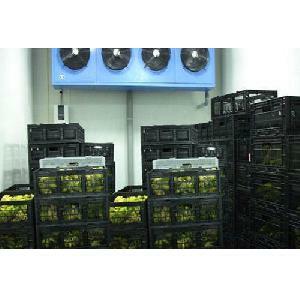 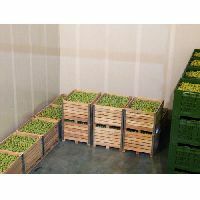 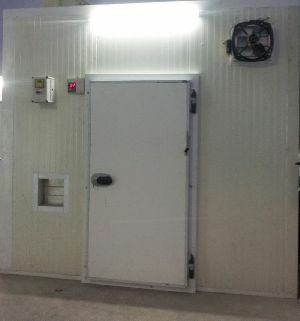 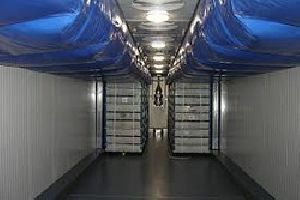 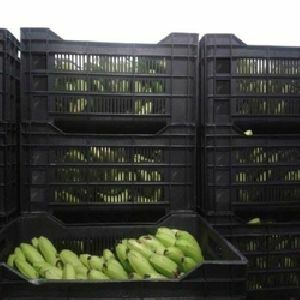 Natural Vegetables & Fruits Storage..
We make available Ripening Chamber in varying sizes. 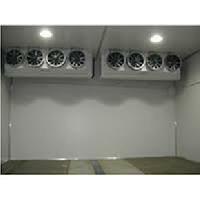 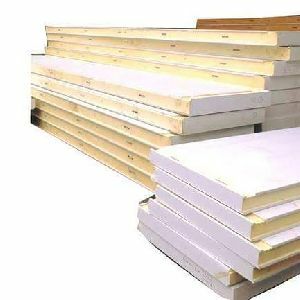 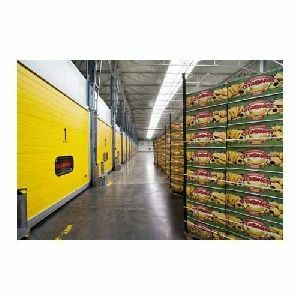 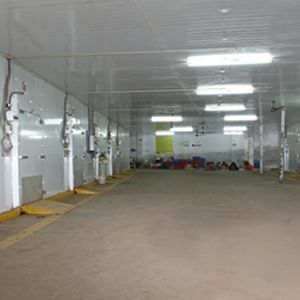 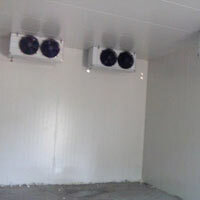 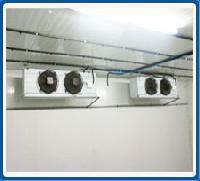 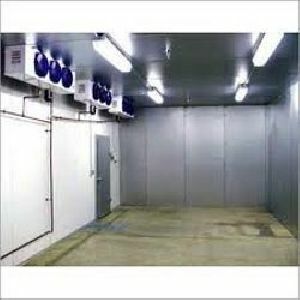 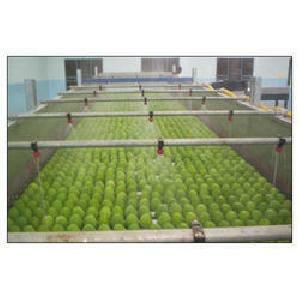 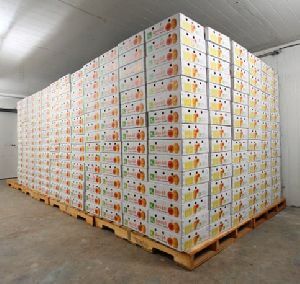 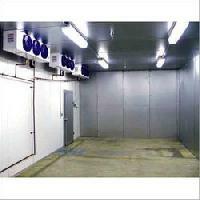 If you are seeking high quality products in Agra(India), then ours is the name to reckon with. 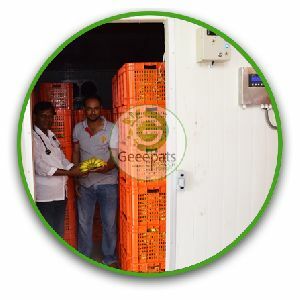 Focused towards delivering the utmost product range in terms of quality, we conduct frequent quality checks.